Village Properties of Pinehurst was founded in 1981 and has been a leader in the marketing and sale of new & resale homes, townhomes, condominiums, and vacant home sites located in Pinehurst and throughout the Sandhills Area for over 36 years. 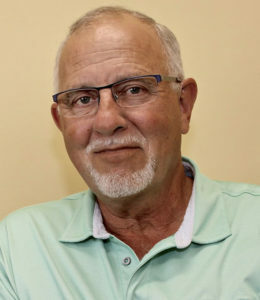 Rick Phillips, one of the current owners and an original founding member of the company, has been in the real estate business since he was 18 years old with the past 42 years here in Pinehurst. 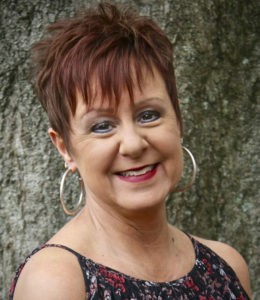 Connie Harrison, a co-owner since 1997 and a native of Moore County, has been in the real estate business for over 22 years. Patrick Phillips, Rick’s son, has been a broker-agent with Village Properties since 2013 and also provides the firm with Aerial (Drone) Videography/Photography. Wes Harrison, Connie’s husband, has most recently joined the firm as a broker-agent as well after a 42 year career in transportation logistics. Rick, Connie, Patrick, and Wes specialize in residential real estate sales throughout Moore County and are proud to have the reputation of being known as your friendly “Home Town” real estate firm. Connie Harrison is one of those rare people who has been in Moore County all her life. She has seen our area transformed from small villages and towns into a beautiful place that brings people from all over the globe to enjoy the rich diversity we enjoy in the Sandhills. Connie herself has a diverse background having spent 14 years in property management and 16 years in property sales. 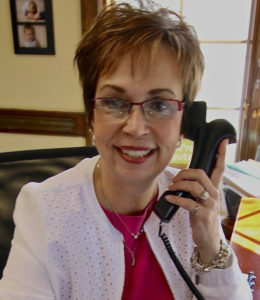 She and her business partner have seen Village Properties of Pinehurst transformed into a full-service agency with residential sales and a large property management company that serve clients from all over the world looking for a dream home or purchasing an investment property. When she is not working, you can find her enjoying time with my husband either on the golf course, playing with grandkids, visiting with one of our five children or taking care of my two beloved pets. She and her husband Wes work as The Harrison Group in Village Properties of Pinehurst. Her motto is and always will be “Enjoy life to the fullest” and “Make Every Day Count”. Rick has been in the real estate business since he was 18 years old while living in Ohio & Indiana. In his early years he worked for various land developers throughout the country until he came to Pinehurst in 1974. 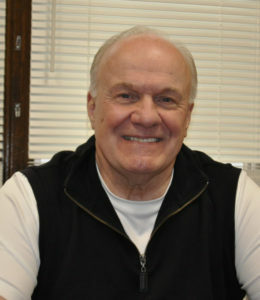 He worked in Pinehurst land sales with Diamondhead Corp until he and a former partner form Village Properties in 1981. He takes great pride in his past experience in real estate and is very proud to say that our firm has been so successful in the sales and property management of residential property for the past 36 years and still going strong today. Rick specializes in Pinehurst real estate and the surrounding area and has a very deep rooted knowledge of the real estate market. Rick enjoys spending time with children and grandchildren and loves the North Carolina beaches. Patrick was born and raised in Pinehurst and knows the Sandhills better than most. He’s a 3rd Generation Realtor that has teamed up with his father, Rick Phillips, who’s been in real estate sales for 50 years, and his wife Jenifer Phillips to create The Phillips Group of the Sandhills. This gives Patrick the unique understanding of the dedication and time required to be successful in property sales. He’s the owner of a successful and cutting-edge business (Aerial Innovations of NC) specializing in Aerial Videography that has proven time and time again to be an asset in today’s real estate industry. Package all of these skills together and you’ve got one powerhouse agent on your side. 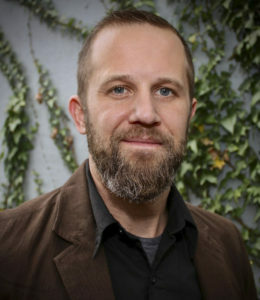 Wes Harrison moved to the Sandhills area in January of 1990. Originally from West Texas, he attended West Texas A&M and Golden Gate University and served in the U S Air Force. Always an entrepreneur at heart, Wes has started and sold 6 companies, primarily in logistics, trucking, and property management. He and his wife, Connie Harrison, have enjoyed working together and enjoy the challenges of real estate and property management. His emphasis has always been on providing excellent one-on-one customer service whether in real estate or logistics. Wes enjoys spending time with his wife Connie, their 5 children, and 14 grandchildren, and volunteering in several areas. And every once in a while a good golf game. Debbie Putz moved to the Pinehurst/Southern Pines/Aberdeen area from Connecticut in 1999 with her husband Dobee and 2 daughters and loves living in the Sandhills! Her experience in construction management has made her a perfect fit as Property Manager since 2005. The fast growth of the Property Management department can be attributed to her desire to make each rental of equal value to both owners and those leasing homes, townhomes and condos. Village of Pinehurst Rentals currently manages 185 properties and rental types and term lengths can vary based on client’s needs. 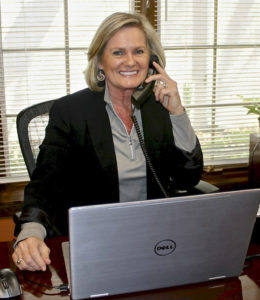 Debbie is one of the very select few brokers who specialize only in rentals. In Debbie’s free time she can be found with her husband, children, grandchildren, and her dogs. Grateful for the warm community she lives in, Debbie makes sure new customers and those leasing properties are welcomed in a way that makes each experience enjoyable. Susan Windley has spent all of her life in North Carolina and could best be described as a true “Carolina Girl”. Susan’s father was very successful in commercial real estate in Moore County and Susan has followed in his footsteps as Assistant Property Manager for Village Properties of Pinehurst. This “Carolina Girl” can tell you something about every part of our community and loves to direct customers and tenants to those services that best help them manage their property. Susan is married to Royal and they have 2 beautiful daughters.